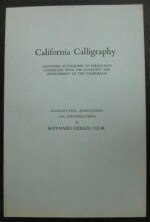 Exact reproductions of valuable original manuscripts and fragments from the Pierpont Morgan Library collection—passages from Cooper’s Deerslayer, Hawthorne’s Scarlet Letter, writings of Whitman, Poe, Howells, O. Henry, many more. Introduction. 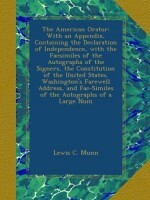 Transcriptions and commentary. 98 plates. 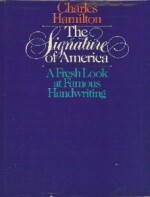 A description of free franks, autographed letters, checks and photographs of prominent Americans connected in any way with the executive branch of the United States government. 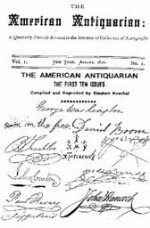 Charles Hamilton is the world´s most famous autograph dealer and auctioneer; this book - and he has turned out one fascinating book after another on the subject of philography. But this latest book - his most controversial yet - goes far beyond collecting. Embellished with about 1500 illustrations -signatures, letters, documents and original drawings- most of them never before published, this fiery passage through America´s past will give you a dramatic, new insight into our national history and culture. 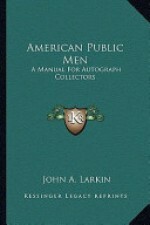 A collection of more than 2,000 facsimiles of letters, documents and signatures compiled by the noted expert in the field. 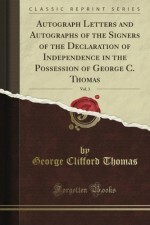 This standard and essential reference book has become exceedingly scarce. 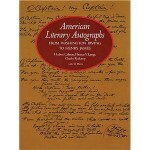 464 pages of hundreds of facsimile autographs as penned by both southern Rebel and northern Yankee soldiers and statesmen during the U.S. Civil War 1861-1865, along with limited biographies. 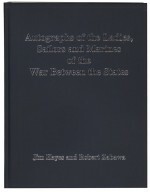 Illustrated guide to autographs of women and naval figures of the Civil War by noted collector and dealer Jim Hayes. 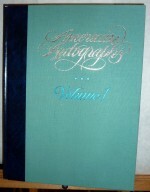 The six-volume Appleton's Cyclopedia of American Biography was published between 1887 and 1889 and was one of the first and most definitive works of its kind published in America. 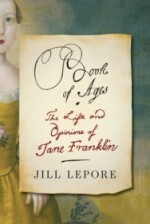 It contains biographical information about thousands of people (some famous, some more obscure) in American history. It was hailed as a valuable source of information for both scholars and students alike.